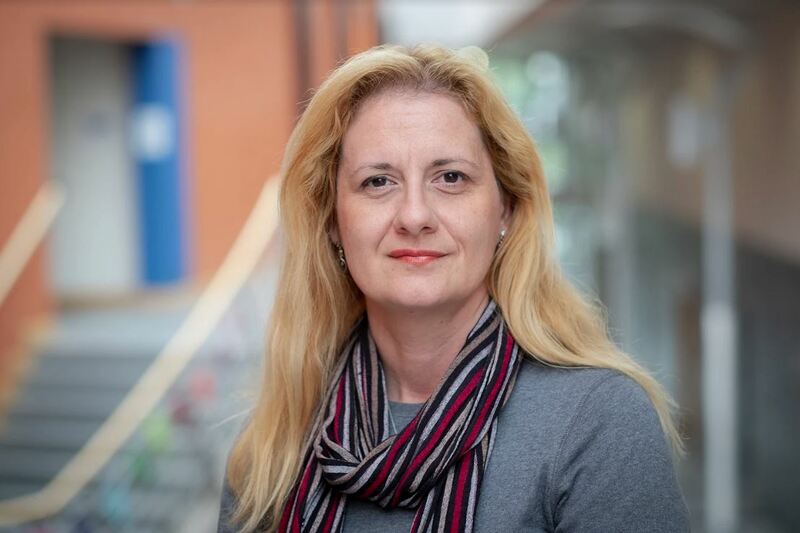 Dr Anastasia Deligiaouri joined FuJo and the School of Communications in August 2018 as a Marie Curie Research Fellow. Funded by the European Commission (H2020), she is working on a project entitled “Promoting E-Rulemaking in the EU through Deliberative Procedures”, which aims to contribute to the “Better Regulation Agenda” of the EC . The project addresses issues of citizens’ participation in EU law making process online by improving and strengthening deliberative procedures. PhD (2007, Aristotle University of Thessaloniki) analyses the impact of media on political discourse. conducted research on models of democracy. communication, models of democracy, deliberation, European politics, political discourse and law. has professional experience both in law practice and in politics.